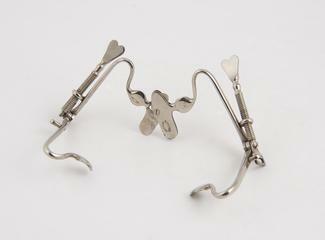 Mouth gag (? 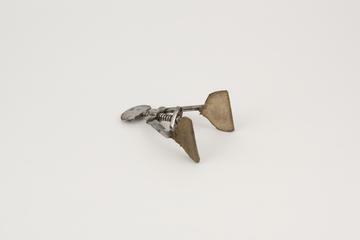 ), steel and ivory, by Luer, French, second half 19th century. 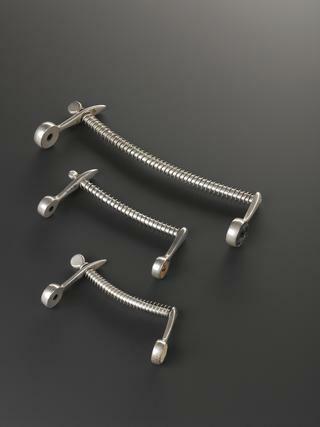 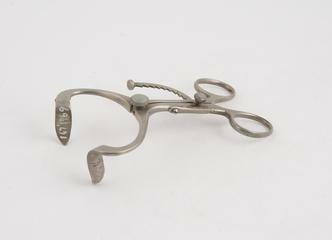 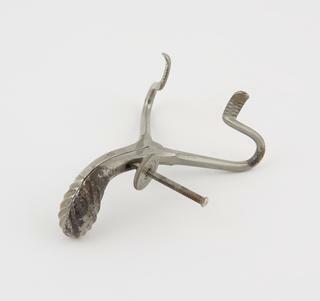 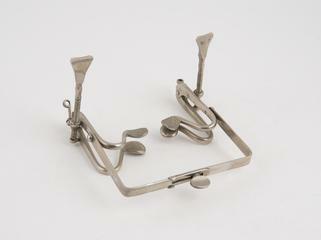 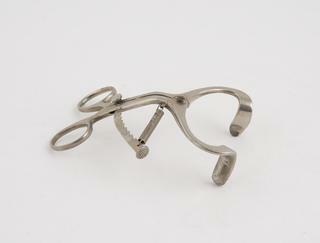 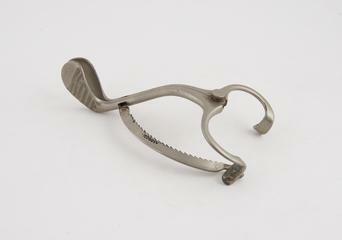 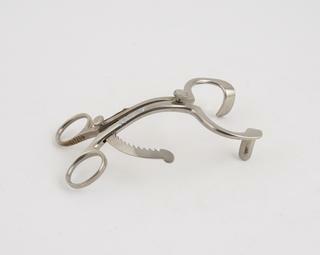 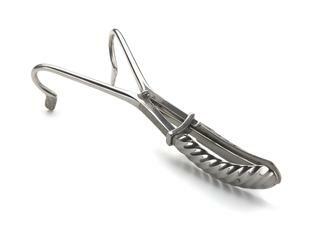 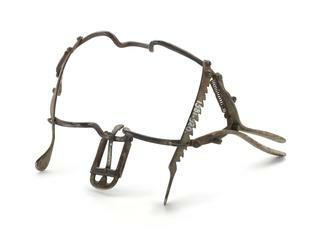 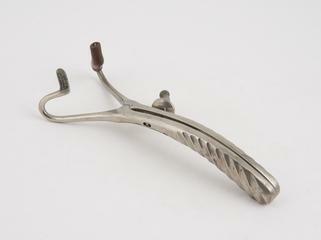 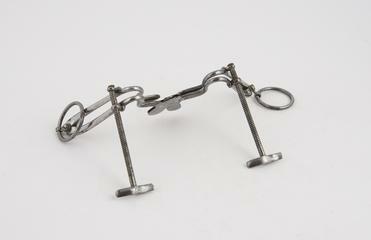 Mouth gag, Doyen's, plated steel and lead, by Allen and Hanburys, London, 1890-1930. 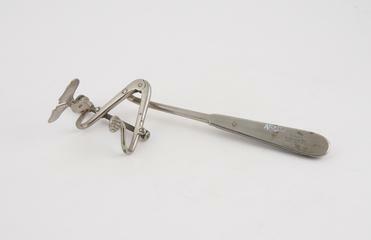 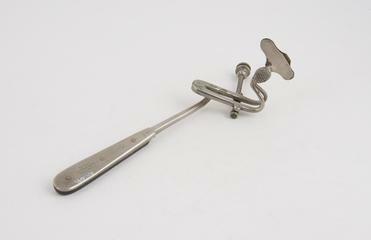 Gag, mouth, Wingrave, probably from c. 1870 to c.